Federation Council: Celebrating Bandera’s anniversary is a challenge against humanity! The act of the Verkhovna Rada (the Ukrainian Parliament) on the celebration of Stepan Bandera’s anniversary is a challenge against history and humanity, member of the Federation Council Oleg Morozov said on December 19, RT reports. According to Morozov, this person’s role in history has already been determined by the Nuremberg Trials, which condemned fascism and its accomplices. 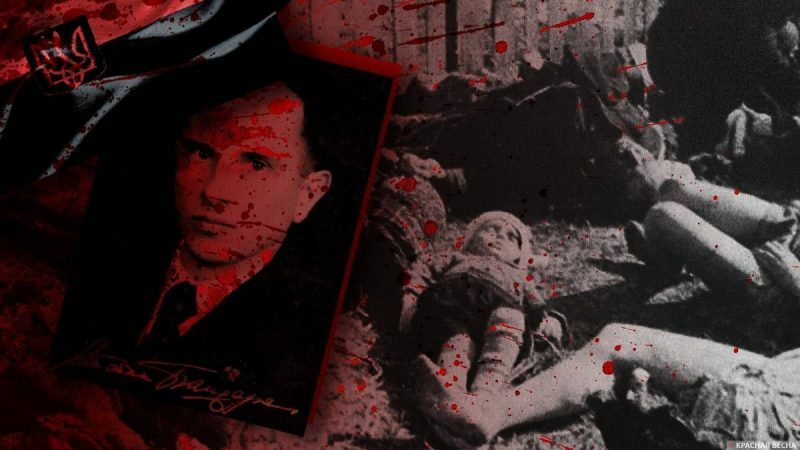 The Verkhovna Rada of Ukraine approved a list of commemorative dates to be celebrated in 2019, including the birthday of Stepan Bandera, the leader of the Organization of Ukrainian Nationalists (OUN, organization banned in Russia). During the Great Patriotic War and afterwards, OUN (organization banned in Russia) members were responsible for mass terror, massacres, and expulsion of civilians from their lands based on their ethnicity and ideology; they were also used against partisans in Belorussia and Ukraine as part of the SS punitive battalions. The international trials in Nuremberg after the war condemned the leaders of SS as war criminals, and the actions committed by the SS and its divisions as war crimes and crimes against humanity. This entry was posted in News from Russia and tagged Bandera Nazism, Russia, Ukraine, War Against History. Bookmark the permalink.